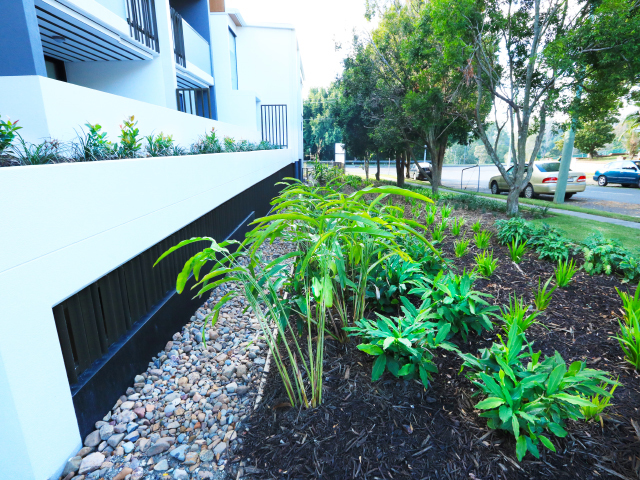 Tasked with post-construction maintenance, developing harmony between the pre-existing ecosystem and new vegetation, the team at Hedge Landscape Management, have helped the Pavilions luxury apartments flourish. 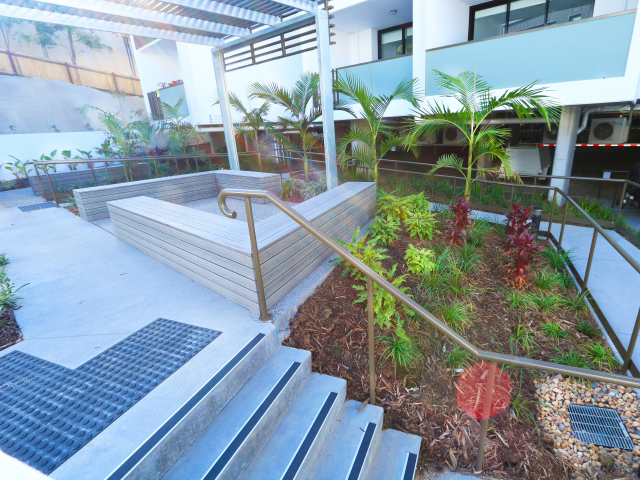 Located just five minutes from the Brisbane CBD, The Pavilions apartments are one of the inner city’s best-kept secrets. 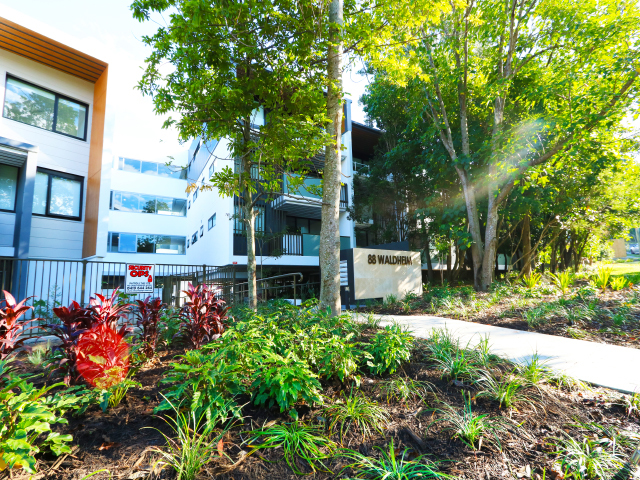 88 Waldheim Street is set in an iconic heritage-style neighbourhood, surrounded by lush landscaping, established native trees and fantastic district amenities. 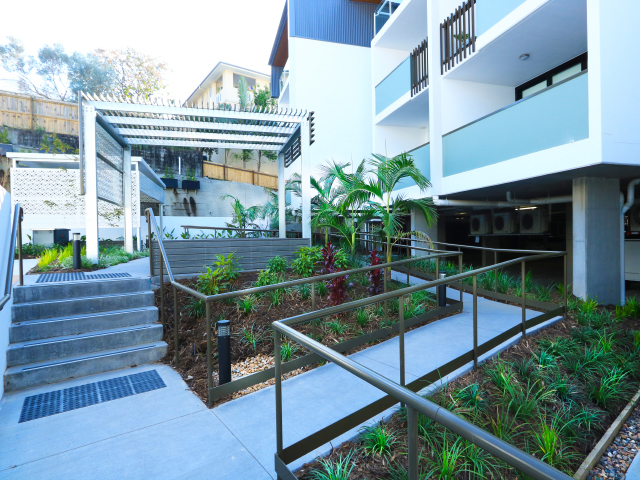 Best described as a secluded sanctuary, the design perfectly reflects the developer's intention to minimise the impact on the surrounding environment. 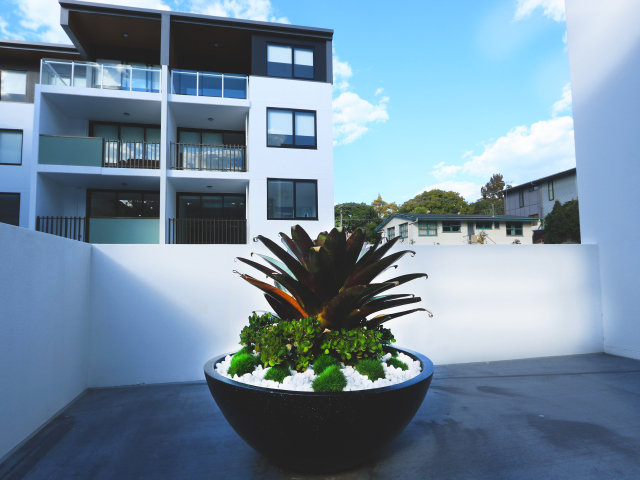 With this in mind, the team at Hedge Landscape Management were the ideal choice for providing landscaping maintenance for the complex. 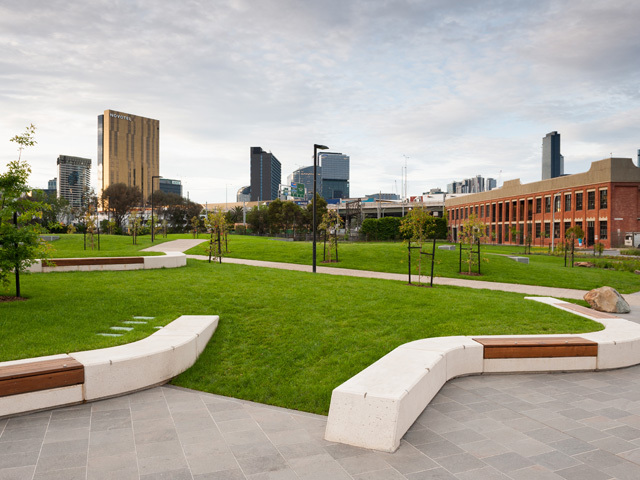 The comprehensive maintenance plan for this project includes an infestation treatment program, turf maintenance to attain dense and healthy grass, herbicide and fungicide management plans, manual weeding methods and meticulous pruning, and utilising appropriate horticultural techniques to preserve the area. 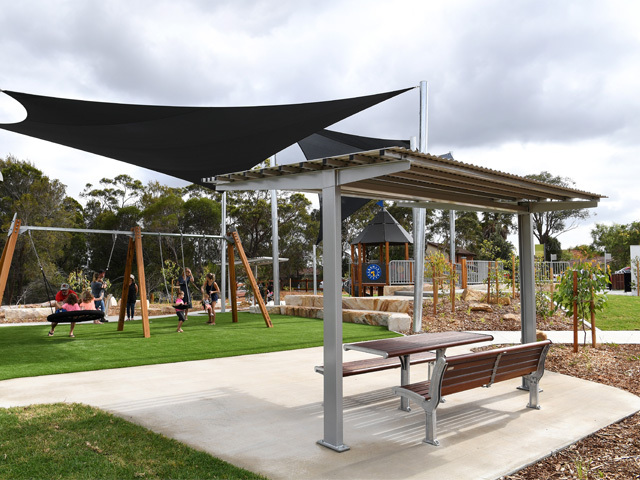 In addition to these services are the implementation of irrigation and bio management plans to ensure the landscape is successfully hydrated without becoming flooded, and mowing and growth regulation management plans for the turf. 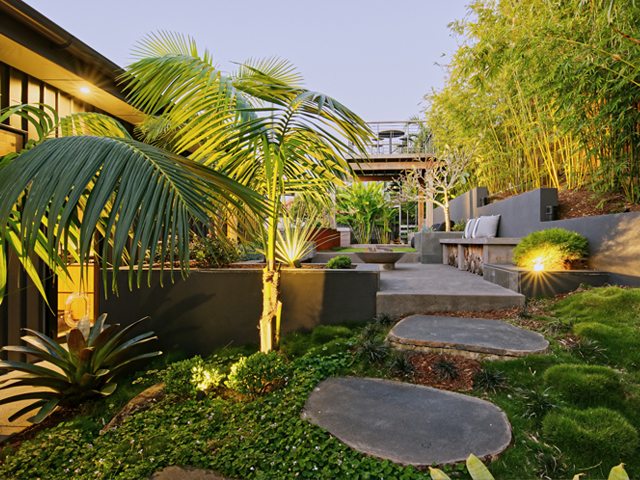 The company also provide lawn renovation, topdressing and aerating. 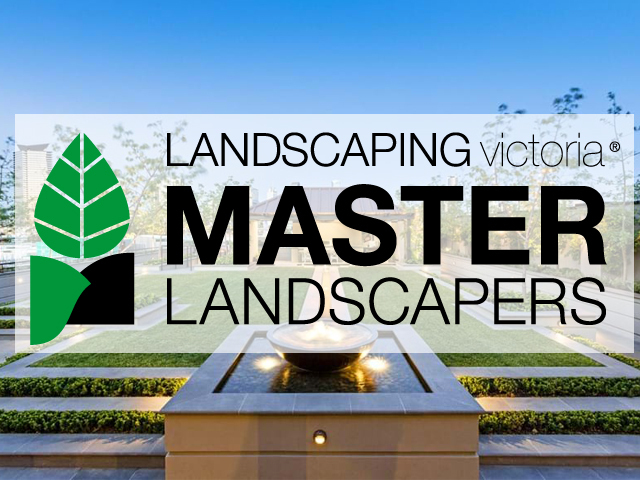 Hedge is an industry leader in providing high-quality landscape management and maintenance services, renowned throughout the industry for their expertise of horticultural and sustainable best practices, innovative approaches, eye for detail and passion for quality. 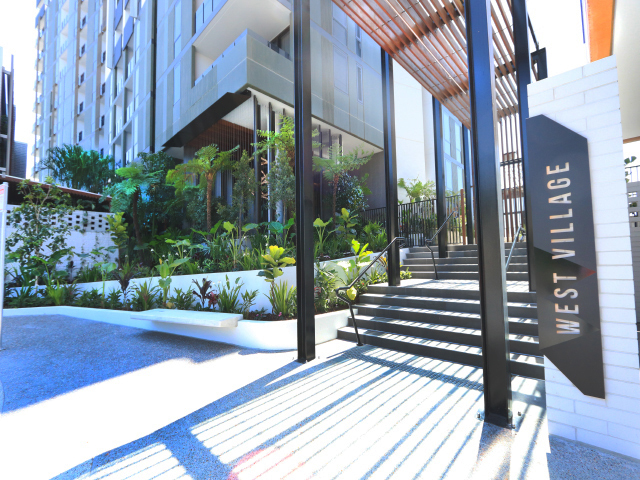 These traits made the team at Hedge the ideal choice for ensuring a high standard of landscape maintenance was maintained on the premises of The Pavilion, contributing to the apartment’s reputation as a leading luxury residential complex. 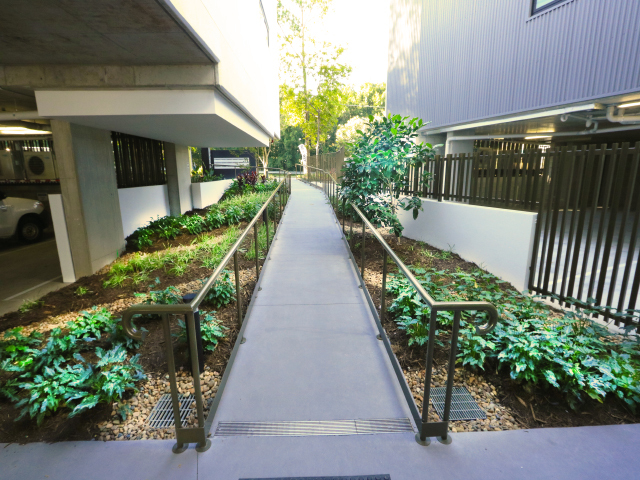 Hedge Landscape Management is committed to the delivery of high-quality maintenance at The Pavilions, while keeping an effective line of communication with all involved stakeholders. 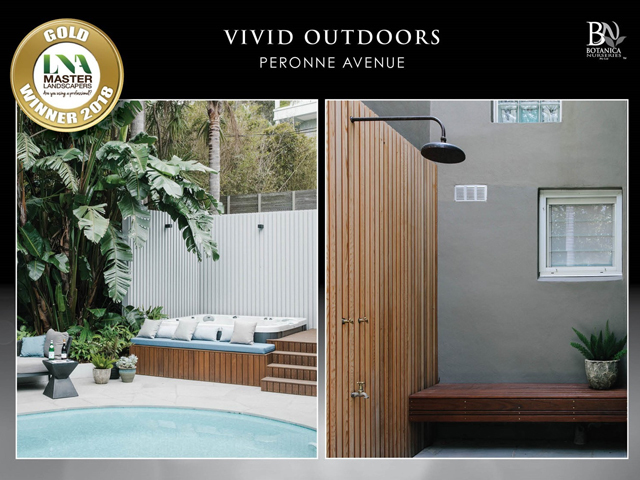 To discover more about their industry-leading services, contact them or visit their website via the links below.